Within the past four months two Toronto police officers have hanged themselves, and the chair of the Toronto Police Services Board wants to know why. 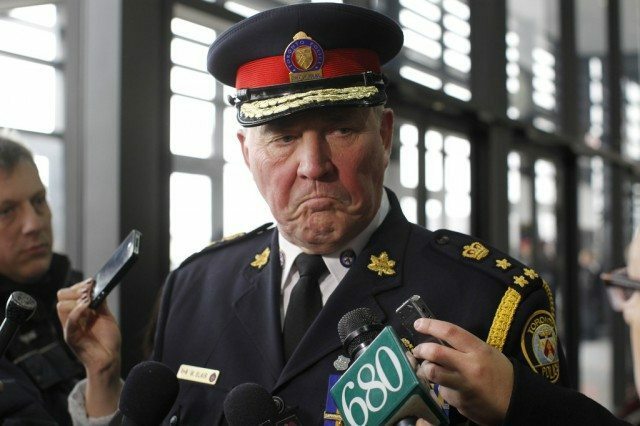 Alok Mukherjee last week asked Chief Bill Blair to produce a report on the suicides of Const. Clinton Cibulis and Sgt. Richard Rogers—including a comprehensive examination of police suicides over the past five years—by today. Rogers, a 24-year veteran of the Toronto Police Service who suffered from anxiety and severe depression, took his own life last month. According to family members, he singled out the TPS in a suicide note found on his computer: “I blame the Toronto police for putting me in this state.” Cibulis killed himself in March; although he left a suicide note, his wife has yet to see it because police removed it from the scene.